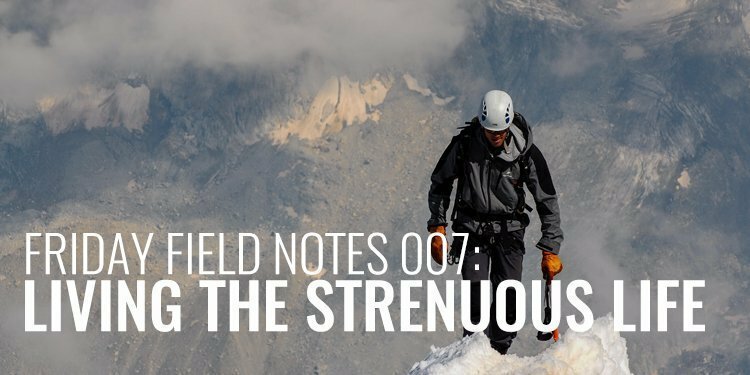 Welcome to your Friday Field Notes – a short episode delivered each week designed to help you think critically about what it means to be a man. My goal is to help you become a better leader in your family, your business, and your community. 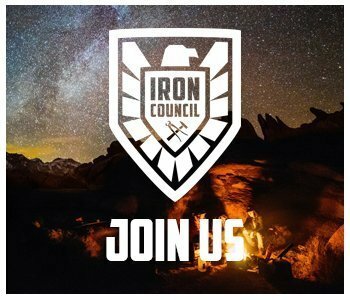 If you’re interested in getting involved in more discussions like this and want to take charge of your life, I encourage you to check out our elite mastermind, The Iron Council. Men, what’s going on today. I am Ryan Michler and I am the host and founder of Order of Man. Welcome to our Friday Field Notes! This is a short show – it is not our main show. We release our long, interviews each Tuesday so make sure you go back, subscribe to this podcast, and, if you would, leave us a review in iTunes. It helps a ton in getting the visibility out for the show. Let’s just jump right into this today because I only have 5-8 minutes to get my point across to you on this Friday Field Notes Show. Again, that quote was from his speech titled, The Strenuous life. Does that even sound like anything we’re facing today? Abosutely not. It’s the exact opposite of what each and every one of us (at least you listening to this podcast) deals with on a daily basis. Think about how great we have it. We have these amazingly comfortable beds and we live in these climate controlled buildings, and we can go to the grocery store and pick and choose what food we want. Crime rates are relatively low, the amount of manual labor we do on daily basis is decreasing and decreasing. We use computers and technology to do what we don’t want to do and they can do it faster and more efficiently. If things get a little difficult, it has become the norm to quit. Having a bad day at work, quit. Don’t get along with your wife, go for a quick divorce. Don’t like the coach of your kids’ teams, pull them from the team or request a new coach. And, it’s creating some problems. We as a collective whole are more sensitive than we’ve ever been, we’re fatter than we’ve ever been, we’re lazier than we’ve ever been, and we’re unhappier than we’ve ever been. Sure, there are exceptions to this but they’re becoming fewer and fewer. And, I would argue that the reason they’re exceptions is because they’ve adapted – at least to some degree – the notion of the strenuous life. They do hard things when it comes to their work and businesses. They do hard things when it comes to their relationships. They do hard things when it comes to their health. And, they do hard things when it comes to themselves and their level of discipline and commitment. That’s what I want to challenge you to do this weekend and in to next week and the rest of your life frankly – is to start doing some hard things. Don’t get me wrong, I’m not suggesting that you do hard things for the sake of doing hard things. I’m suggesting that you place strain on your body, your mind and your emotions so that, as hardships and heartache come into your life, you’ll be better equipped to deal with them. You, as a man, are going to be called upon as a leader during those trying times and, whether it’s a bad economy, a death in the family, a deadline at work, a natural disaster, an active-shooter type situation, you need to be able to adapt and overcome. Your level of strength at that point will spell the difference. I want to give you two great books to read up on if this “strenuous life” is something you’re looking at adopting in your life. First, the book, Endurance: Shackleton’s Incredible Voyage and second, Grit by Angela Duckworth. Both of these books are incredible reads and I believe every man should have them in his library. So, what does a strenuous life actually look like? Well, first I believe it’s a matter of adopting a “never quit” type attitude. Really look back on your life and think about when times got hard. What did you do in those moments? Did you quit? Did you drive on? Most of us quit too soon and never get a chance to measure our resolve. I recently had tactical expert, Tony Sentmanat on the show and he suggested to me that most people give up at about 40% of what they’re capable of. If you’re interested in that show you can check it out at www.orderofman.com/064..
Quitters never get ahead. That’s no surprise, right? But, typically, when we talk about quitting it’s about judging others who have quit. Very rarely to we turn the mirror and call ourselves quitters. Probably because we come up with all types of reasoning as to why we bowed out – out of that job, out of that race, out of that relationship. This “never quit” attitude speaks to the mental component of the strenuous life. There are other sides as well: physical and emotional. But, once you get the mental side right, you’re better equipped to handle the others. Now, from a physical perspective, it’s simply a matter of exerting yourself physically, working out, going running, whatever. In fact, if there is something you particularly hate about working out, you should do that. For me, that’s running. I hate it. It’s one of the worst things you could ask me to do. But, guess what? I run three days a week. It’s important physically but it also builds my mental muscle because each step is something I have to fight for. Another suggestion for this physical side is to sign up for events, races, and competitions before you’re ready. I am going to be participating in the Spartan Agoge next week which is a 60 hour endurance event. I wasn’t ready 3 or 4 months ago when I signed up and I’m not as ready as I’d like to be now but I’m doing it because it’s hard and I want to know if I have what it takes. I’m not going to get into the emotional side of this strenuous life today for the sake of time. I’ll cover it in a future episode. But, remember, this week I want you to think about doing the hard thing. Maybe it’s going for a run. Maybe it’s keeping your mouth shut when you want to say something. Maybe it’s picking up an old hobby you gave up on. Maybe it’s a project you’ve been wanting you to complete and you’re wife’s been nagging you about it but you gave up on it long ago. If you want to learn more about how to adopt this mindset into your life, you need to consider joining our elite mastermind, The Iron Council. Me and the rest of the men are not there to coddle you. There is nothing easy about this. Those that get the most out of it are the ones willing to step outside their comfort zone, make themselves vulnerable, and ask great questions on the journey to improve their lives. 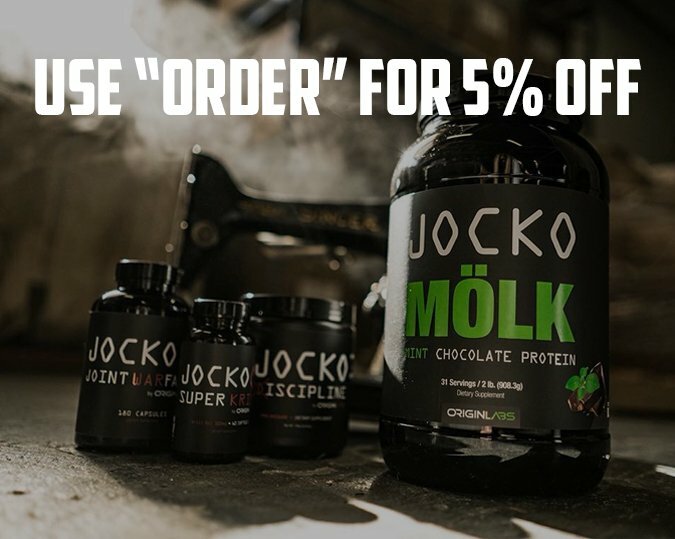 If that sounds like something you’re interested in, join us at www.orderofman.com/ironcouncil. I’ll look forward to seeing you on the inside.